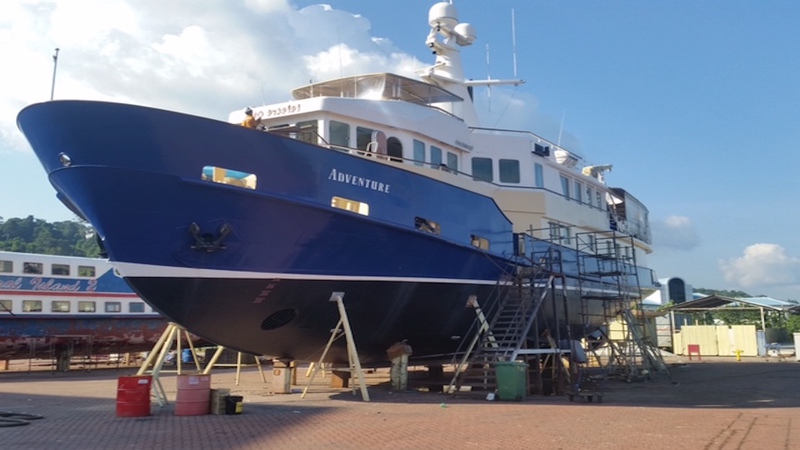 Adventure is a luxury expedition-style motor yacht that accommodates eight guests in four cabins. She offers a flexible 4 guest cabins accommodation (master plus three suites, which convert between double and twin). Adjacent to the master stateroom is situated a separate Massage room. Find more Yacht Prices here!